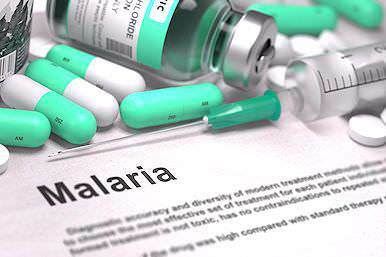 If you are traveling to the northeastern part of South Africa, including the Kruger National Park, or to any destination in Botswana, Zimbabwe, Mozambique or Zambia, it is prudent to discuss anti-malaria prophylactics with your doctor. We do not recommend that children younger than six years to travel to any malaria area. There are plenty of exceptional safari areas in South Africa which are located in malaria-free areas. These areas including Addo, Shamwari, Pilanesberg and Madikwe, and they should be considered as an alternative when traveling with young children. 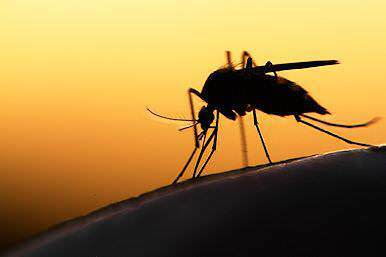 Namibia and the southern part of South Africa, including Cape Town and the Garden Route, are malaria-free areas. As of January 2015, a yellow fever vaccination certificate is no longer required to return to South Africa from Zambia. Dust and pollen encountered in the various safari areas may aggravate any allergies you might have. It is recommended that you consult your physician regarding precautions which can be taken in this regard. Although allergies can be triggered all year round, it is important to note that spring is especially known as "allergy season", due to the high occurrence of flowering plants. Remember to communicate any food allergies so that we can inform the relevant lodges or hotels. If you plan to arrive with prescription medication, we suggest that you bring along your prescription as well as the original boxes/containers in which you received your medication. South Africa is generally less austere regarding controlled medications, but it’s nevertheless prudent to arrive prepared. South Africa has first-world medical facilities and doctors who are, in some cases, regarded to be amongst the leaders in their field globally. African Sky does not, however, offer medical or travel insurance. Ensure that this is arranged prior to your travels in the unlikely event of a medical emergency. Travel to South Africa for an expertly guided private tour or safari experience. Botswana's largest safari areas include Chobe and the Kalahari Game Reserve. Namibia offers one of the continent's most unique safari adventures. Zambia is known for the Victoria Falls and near-virginal safari areas. Zimbabwe's top national parks for safaris are Mana Pools and Hwange. Travel to Mozambique for the ultimate barefoot luxury beach vacation.